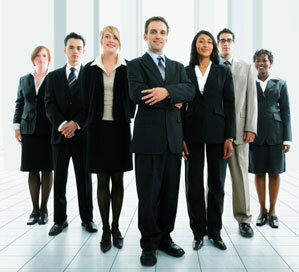 Creative Benefits & Insurance Solutions is committed to serving the needs and priorities of you and your organization. We are devoted to developing solutions that deliver competitive products without sacrificing quality and to providing a level of service that is irreplaceable. As trusted advisors we address corporate employee benefit and risk management needs and develop long term solutions to assist in controlling and managing program costs. Our team provides big broker knowledge and experience while delivering boutique tailor made service specific to your organization, philosophy and risk tolerance. For job descriptions, requirements and how to apply, click the title of the position listed below. We are seeking a self motivated, resilient and ethical Sale Executive with a strong interest in helping customers succeed to add to our dynamic team located in Downtown Utica, MI.